Sword Art Online: Hollow Realization Now Available! 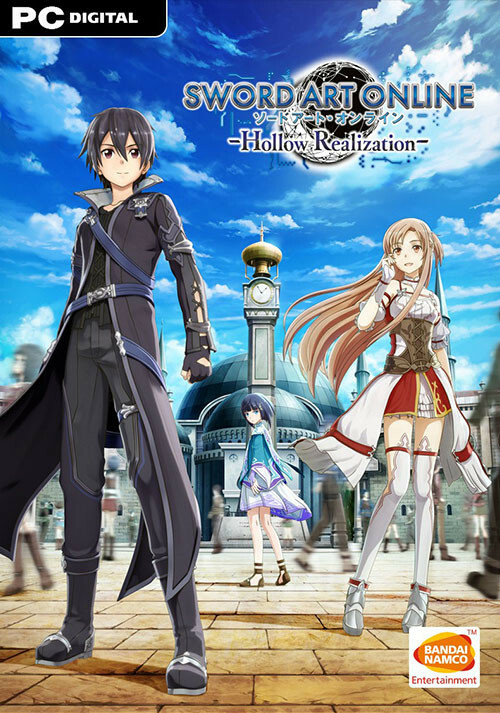 Buy Sword Art Online: Hollow Realization - Deluxe Edition as a Steam Key. 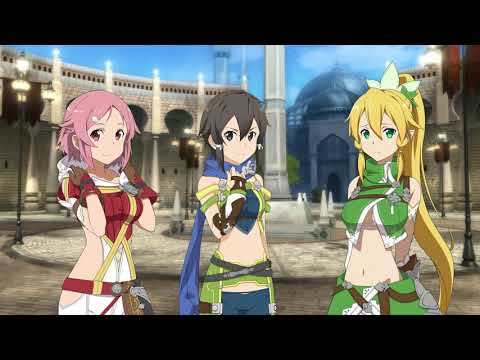 In addition to the game, get the season pass and its bonuses (3 special costumes including a wedding dress)! 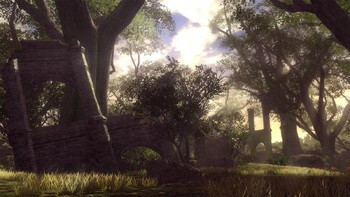 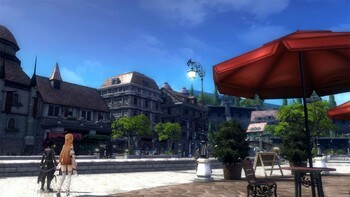 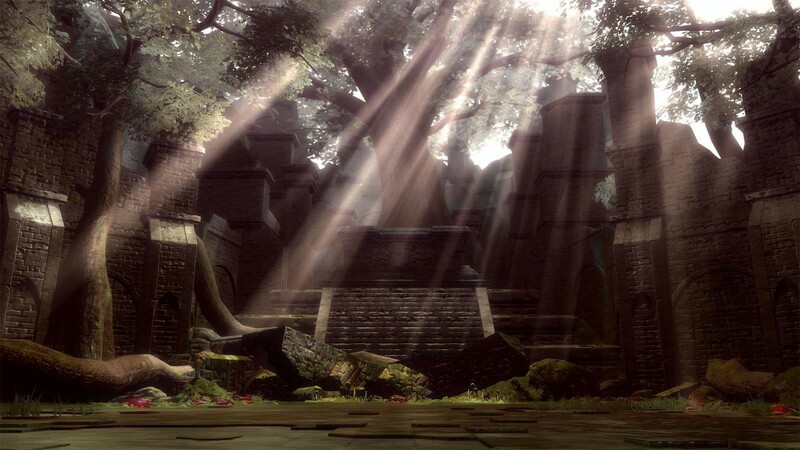 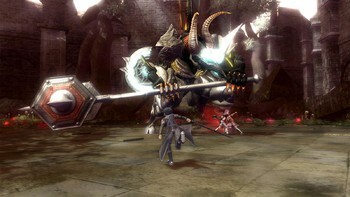 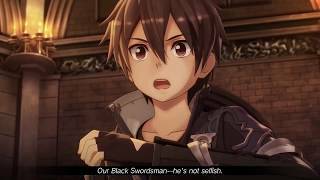 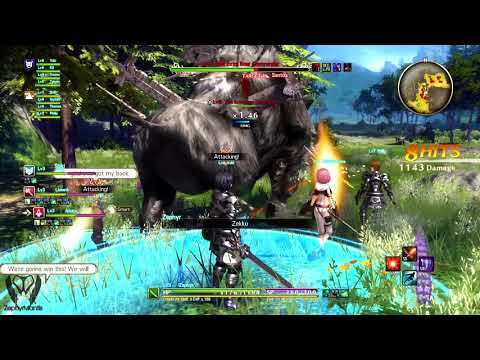 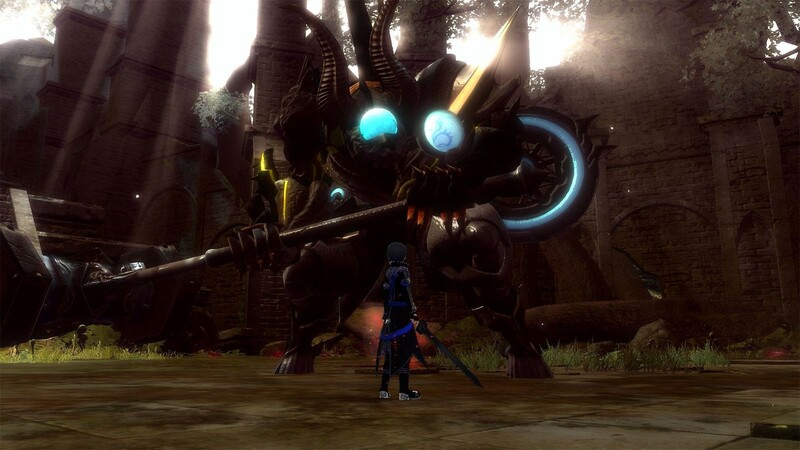 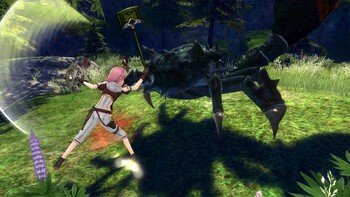 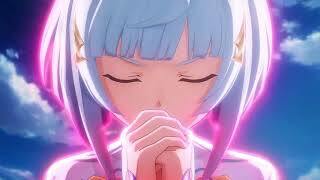 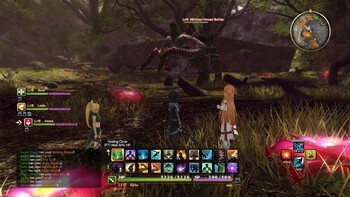 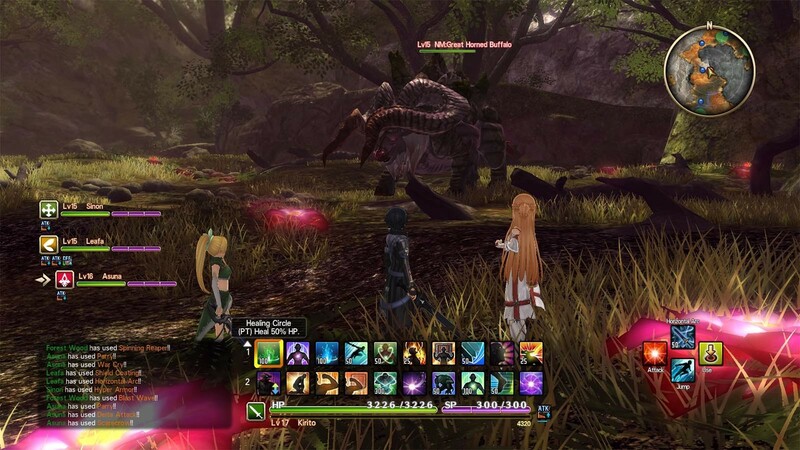 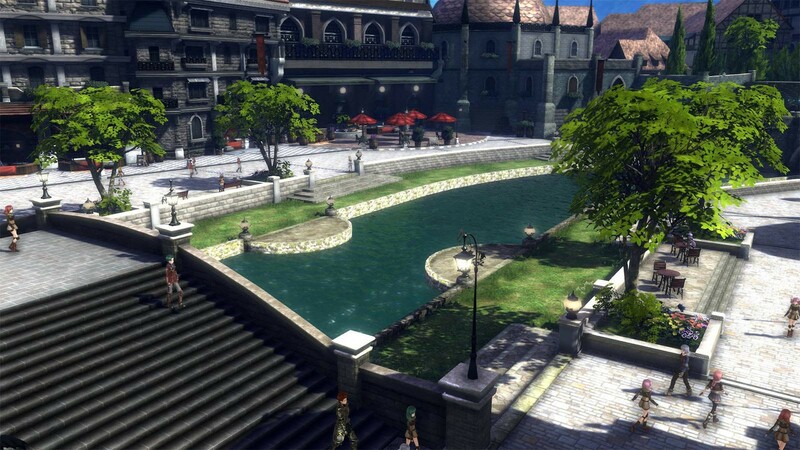 "While the combat is well designed and the worlds feels more expansive and alive than ever, the pacing with the story and overabundance of dialogue prevent Sword Art Online: Hollow..."
"With it being the first SAO game set outside the anime, it does a good job of creating a new story, even if it takes some time to get going." 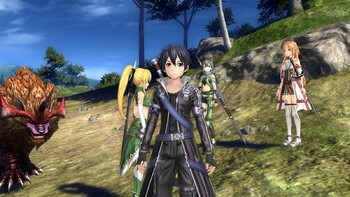 "The only real problem that Sword Art Online: Hollow Realization has is that it’s a little too steady and a little too laid-back. 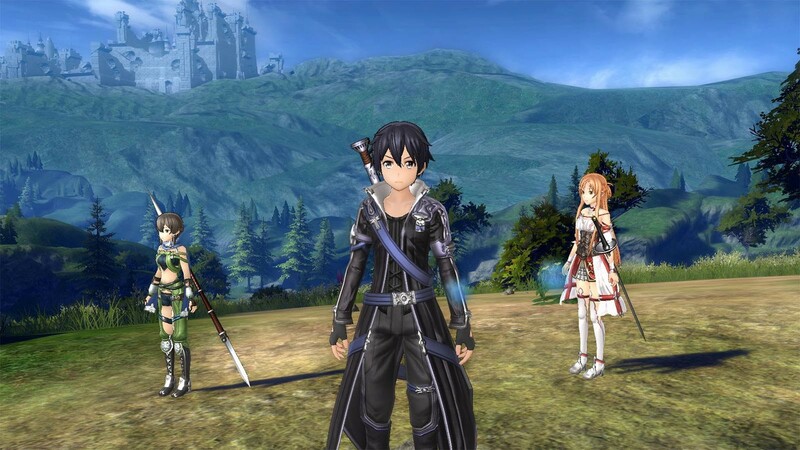 The premise is that this is Sword Art but without the..."
Problems with Sword Art Online: Hollow Realization - Deluxe Edition?